A woman who got really enraged with her own daughter after the girl reportedly disobeyed her, has reacted in a totally unbelievable manner. Ebony Woody, a 34-year-old mother has been accused of running over her daughter as she walked to school because she disobeyed orders to stay home. According to a Metro UK report, Ebony Woody of Columbus in Ohio, allegedly drove onto a sidewalk to mow her 17-year-old down before backing over her legs. She suffered two fractures in her left leg and was taken to OhioHealth Grant Medical Center. She is reported to be in a stable condition. The incident took place just before 8am on Tuesday. Woody was arrested and charged with felonious assault, aggravated vehicular assault and endangering children. 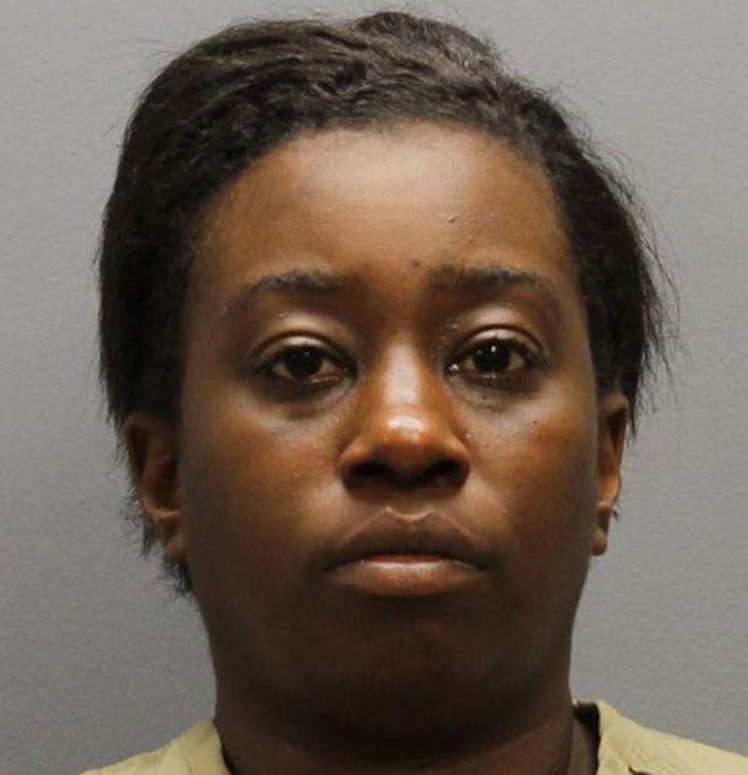 Police say the woman had ordered the girl not to go to school on Monday as punishment and chased her down when she left. They say she dropped the girl off at her father’s house after hitting her, and the teenager called 911. Woody later turned herself in to a local police station.